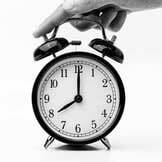 To choose a luxury watch it's best to start by selecting a brand. Find the right luxury watchmaker that suits the style of that special someone and you'll have a perfect selection of beautiful, high-end timepieces to pick from. 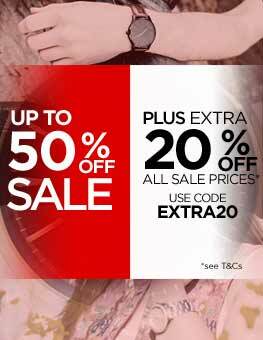 Whether it's for an anniversary, birthday, Christmas or 'just because', a luxury watch is a great way to show someone how much you care. Here, we run through the best luxury brands for men and women, guiding you on their traits and characteristics, as well as pulling out a few of our favourite timepieces, to make it easy for you to choose a luxury watch that'll make your loved one say "wow!". 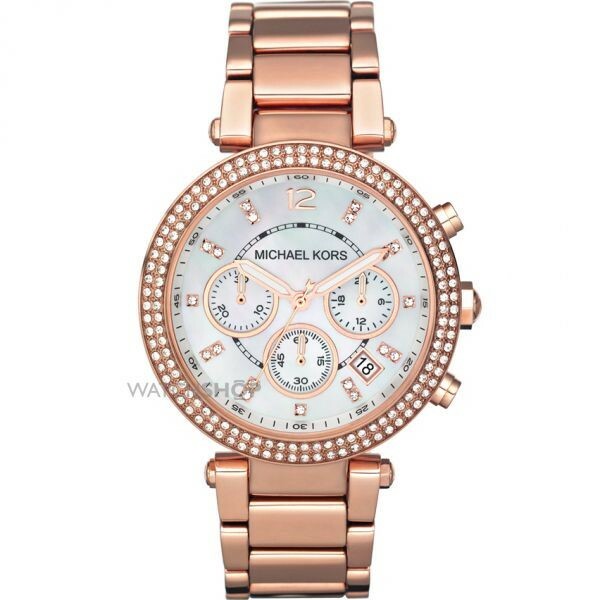 A leading luxury brand, Michael Kors watches are as beloved as the handbags the designer is so famous for. 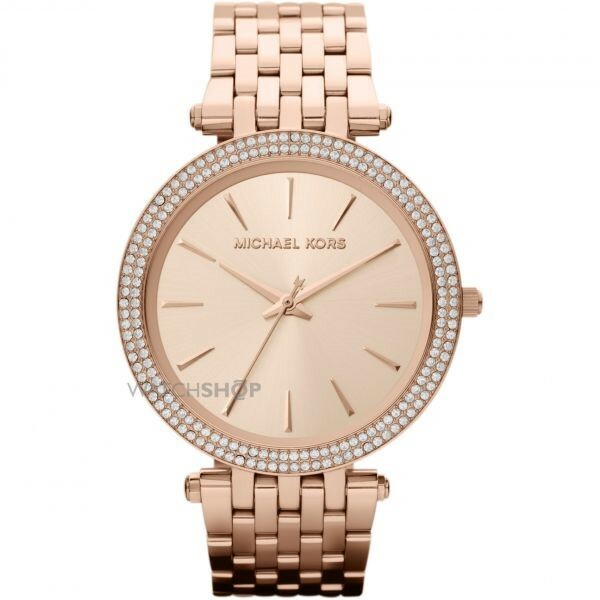 Using the signature style and colour pallet from across the Michael Kors accessory range, full of warm golds offset against the light dazzle of the crystal accents, these stunning watches are ideal for any woman who loves to sparkle. The Parker range is available in various shades of rose gold, and adorned with glittering diamantes, making this watch ideal for a special occasion where your recipient will want to make a statement. 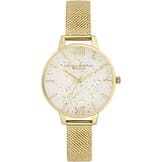 For something a little more understated, but unmissably Michael Kors, the Darci watch uses golds and silvers to frame a simple watch face, creating an elegant timepiece that can be dressed up or down, depending on the day or event. 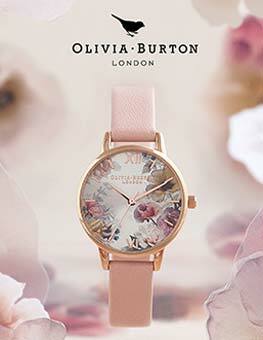 Those who can't resist a bit of vintage will love unwrapping an Olivia Burton watch. 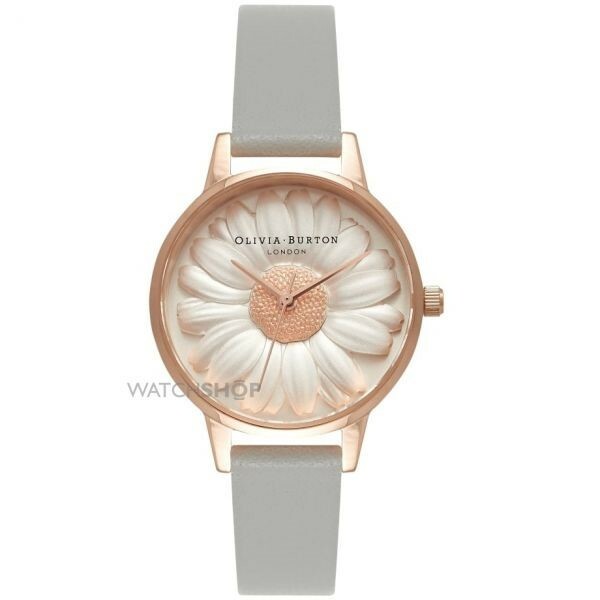 Using themes of nature, Olivia Burton watches are unmistakably British, with motifs of flowers commonly featured on the watch faces, coupled with pastel leather straps and, often, rose gold detailing. 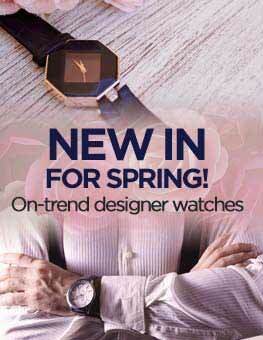 The Flower Show watch is a fantastic luxury watch that has a high-end feel but a style that's suitable for daily wear. 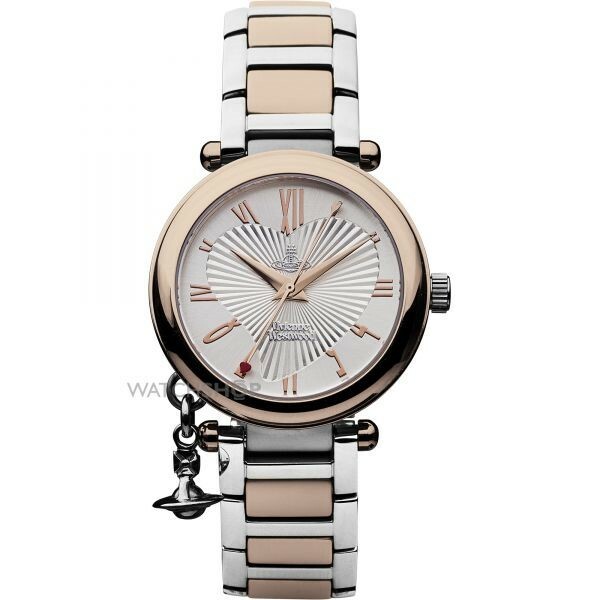 Featuring a bold daisy on the face, this quirky watch really stands out from the crowd. 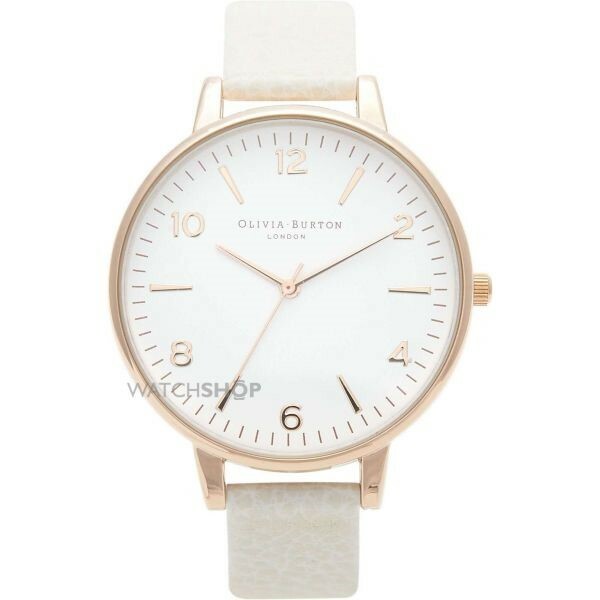 Alternatively, the classic Olivia Burton Big Dial watch has a simple face, featuring numerical and baton markers, subtle rose gold colouring, and an oversized dial that makes a fashion statement. This iconic designer continues to make waves in the fashion world with off-beat, challenging designs â perfect for any woman who wants her wardrobe to make a statement. 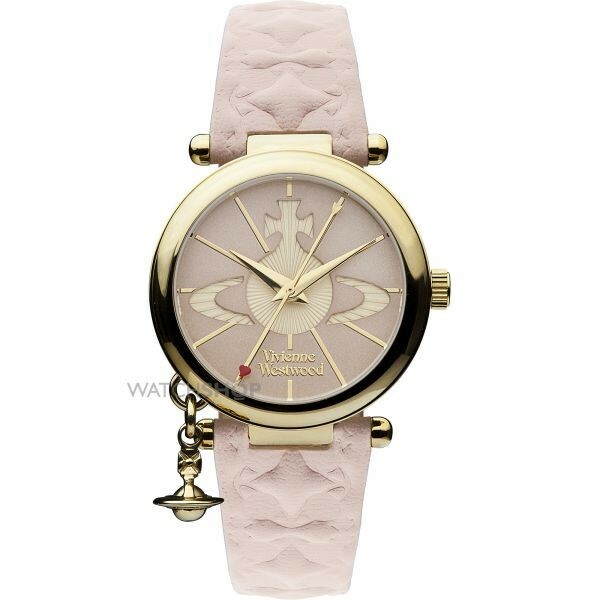 Vivienne Westwood watches epitomise the sometimes controversial brand in one accessory, perfect for daily wear or for a special occasion. The Orb II watch features a beautiful Vivienne Westwood orb charm, as well as a subtle motif of this classic image on the face. Coupled with soft pink colouring across both the watch face and straps, the gold time markers and casing make this feminine watch ultra-wearable with any outfit. For a different feel, the original Orb watch remains a classic style staple. Still featuring the iconic orb charm, this time the metal link strap makes for a more pragmatic feel. The face really contrasts the feminine heart with these additional metallic features, while the colouring of the strap can make this watch stand out against your outfit. 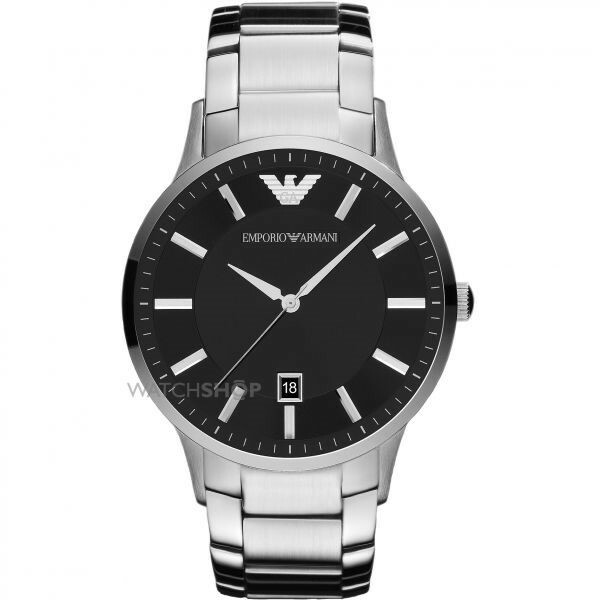 Emporio Armani balances traditional masculine watch design with an elegant finish, which creates a watch that's timelessly classy. Any gentleman would be proud to wear one of these wonderfully designed watches, making them a perfect choice for the dapper man in your life. 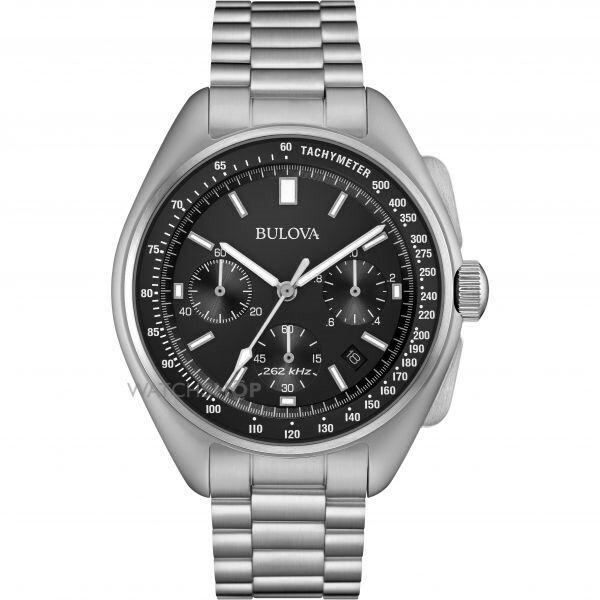 This silver and black men's watch is simple and sophisticated. The jet back face allows the silver detailing to stand out, and the stripped back design means this is a great watch to finish a suit without making a fuss. 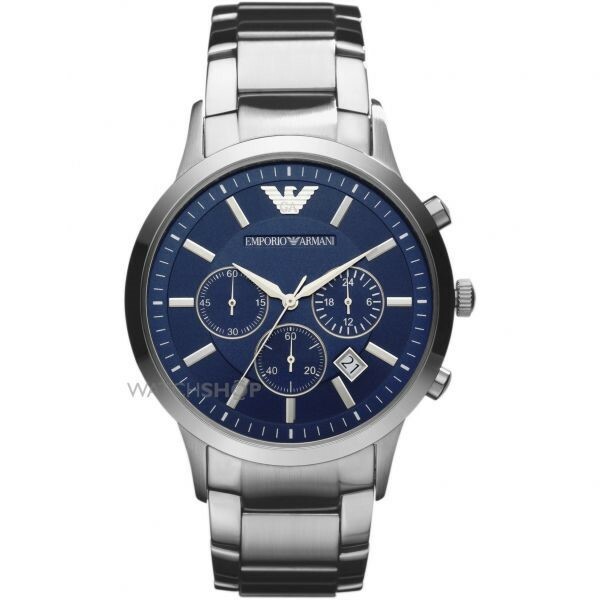 For those who prefer more detailing on their watch, but want the iconic Emporio Armani simplicity, the men's chronograph watch perfectly reimagines the traditional sports watch into a modern-day masterpiece. 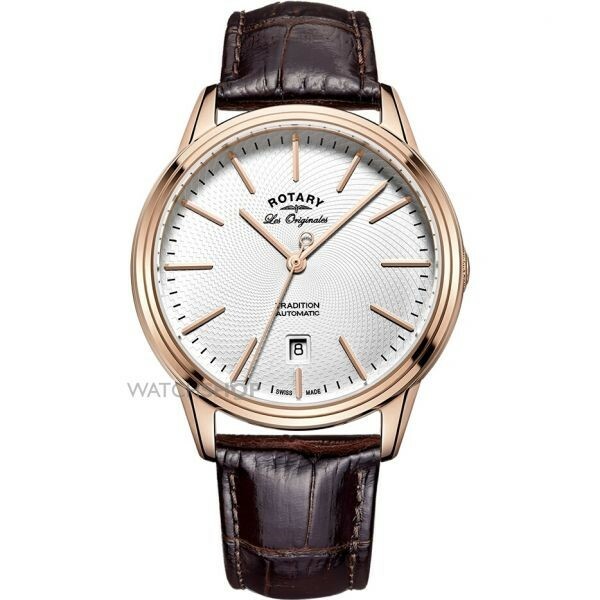 Rotary watches are a must-have for anyone who is genuinely passionate about watchmaking. 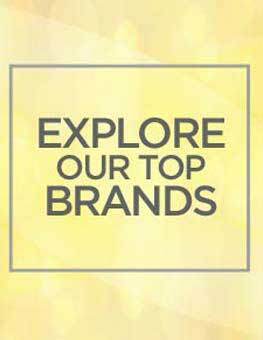 The Swiss brand has lead the industry for years, creating reliable, wearable, and high quality watches â ideal for the âwatch geek' in your life. 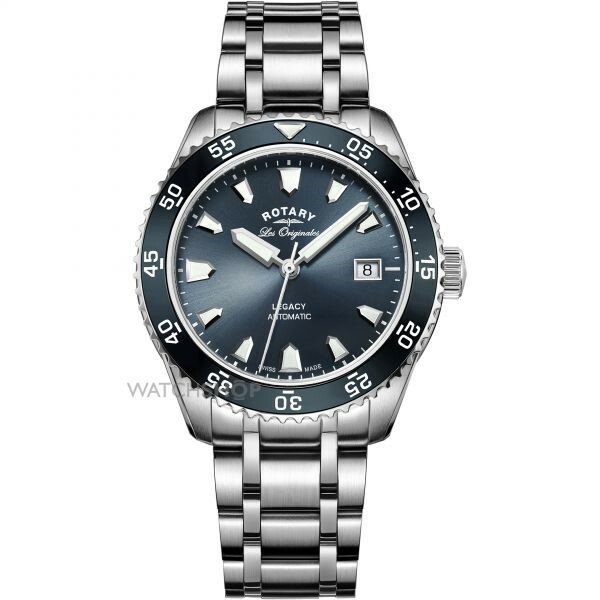 The Legacy Dive watch is perhaps one of the most sophisticated and luxurious watches available from Rotary â perfect for a truly special occasion. The rich blue dial makes this traditional watch feel fresh, which perfectly encapsulates Rotary's aim to blend the classical with the modern. For something purely traditional, the Tradition automatic watch is a must. The rich, brown leather strap suggests rugged masculinity, while the delicate and simple gold and white face ensures this watch looks as luxurious as it is. From 1875, Bulova has been creating watches that are both a love letter to classic watch making as well as employing futuristic techniques that have helped to perfect what a watch can be. These masculine watches can keep time in various ways, and with pinpoint accuracy â ideal for the man who likes his watch to be the best in the business. Wear a piece of history on your wrist with the special edition Moonwatch, inspired by the Bulova watch made and worn for the Apollo 15 space mission. The timekeeping accuracy is unparalleled across the industry, and the brushed metallic finish creates a quietly impressive finish to the device. As a real alternative, consider the Marine Star Bulova watch. Bold and brash, this design doesn't hold back, and isn't afraid to make a statement. 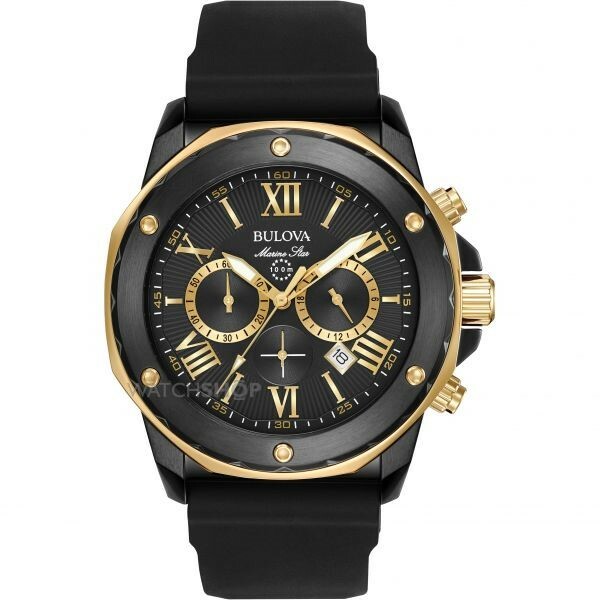 The black and gold design shows the wearer is confident in himself, and for good reason. The rubber strap is also incredibly comfortable, making it one of the best daily watches from the brand. 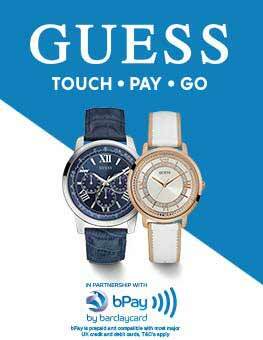 A luxury watch is the perfect gift for a man or woman that you love. Both practical and a keepsake, a beautiful luxury watch that suits their style and personality will be treasured forever.